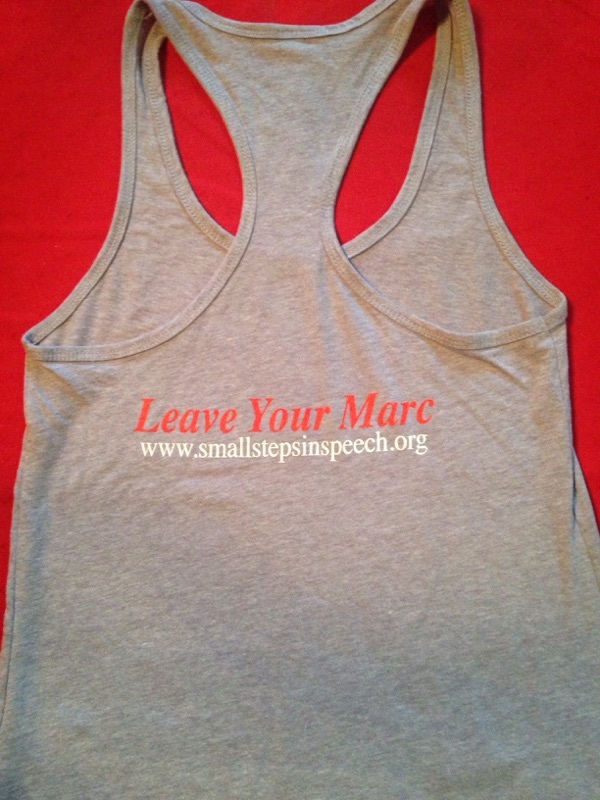 Show your Small Steps support by wearing our apparel. 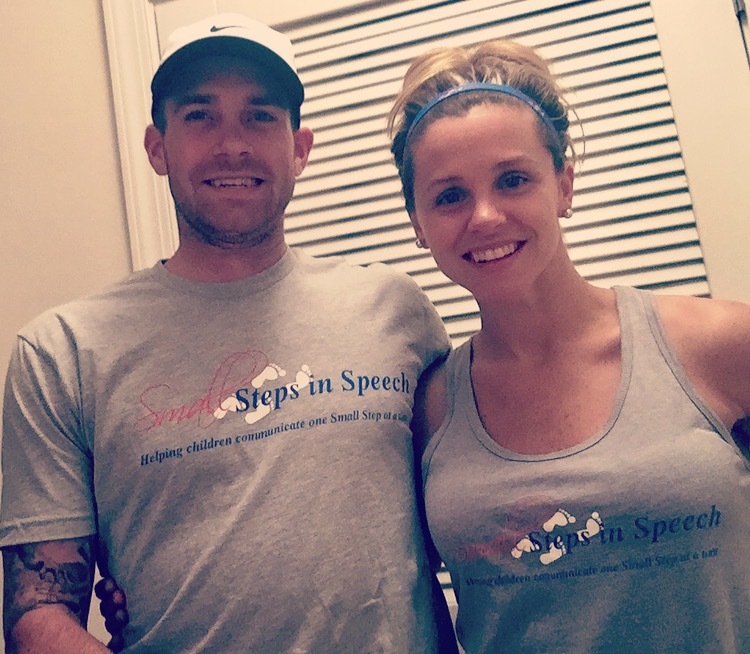 Below our Board Member, Tia Bassano and her fiancee model our new SSIS apparel. See the pricing information below. 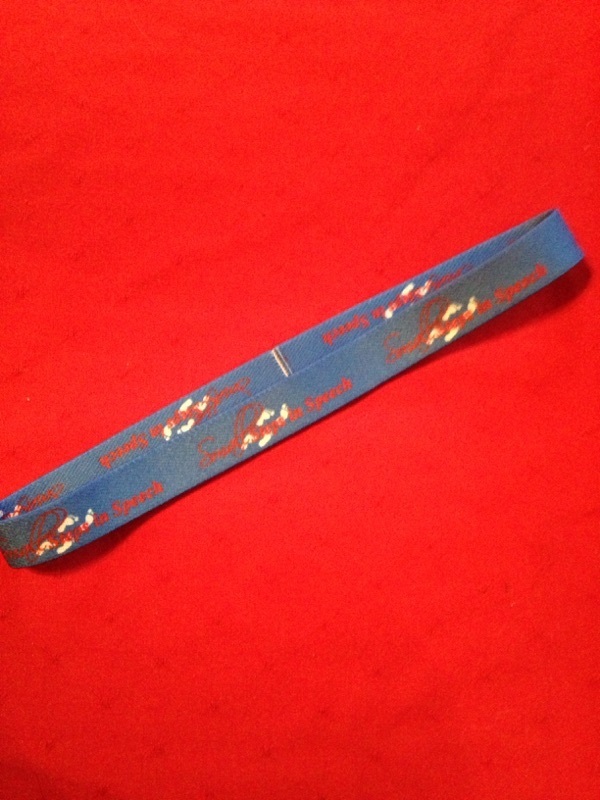 Please be sure to include complete shipping information with your order. If you have any questions or need additional information, please feel free to contact us at info@smallstepsinspeech.org. 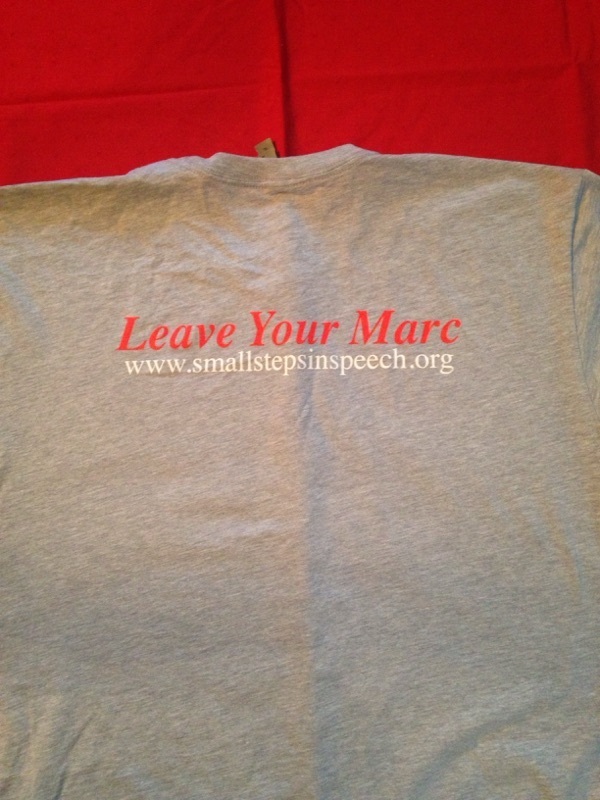 Thank you for your order and your support of Small Steps in Speech.